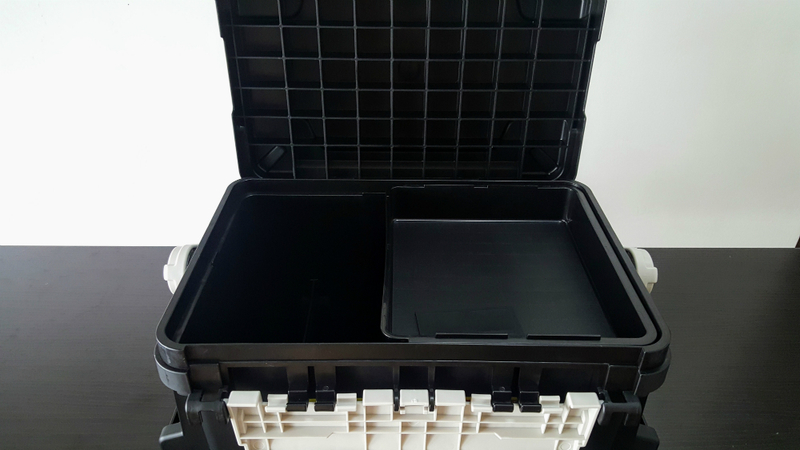 Versus Meiho offer a reliable, versatile fishing storage solutions for professional anglers. 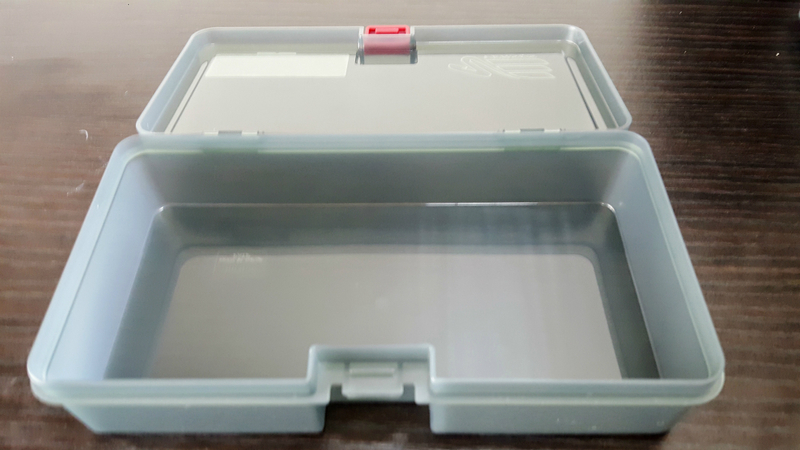 The idea of owning a Versus Meiho storage solution has always been playing in my mind. Currently I have a standard tackle box with two level of compartment and another 4 mini storage. Fishing box is special to us all as it has been with us from good days to the worst fishing outing through out our life. I had my tackle box for over 5 years now. Nothing wrong with it and still sturdy to serve its master. As sturdy as it may be. It does shows some sign of fatigue. Overall color has faded and the hinges were corroded by the exposure of saltwater and the sun. I think its time to get a new storage system to be ready for 2017/2018 fishing season. Angler’s Planet has been kind enough to give some insight on how Meiho Storage system works. I get confused by reading the material on the internet as there are countless combination to suit our need. After a long chat with Adri, finally I had the most basic but complete setup for Fishyology long haul or daily fishing tours. 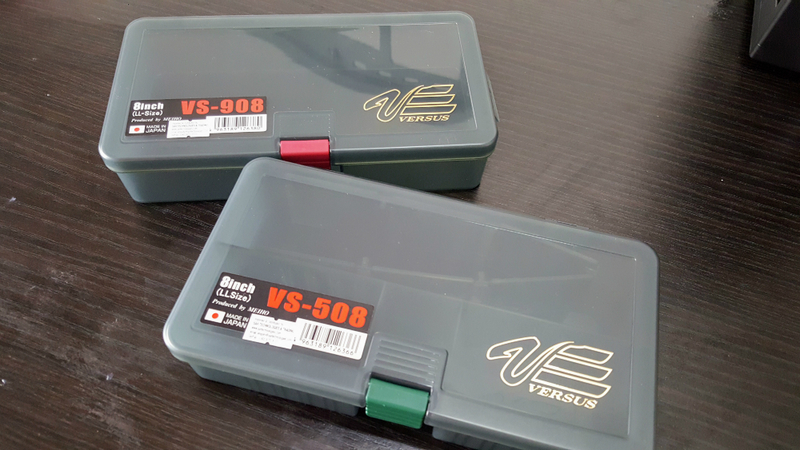 At first, I thought of getting the Versus VS-3080 lure box. It is quite specialize for lure fisherman. 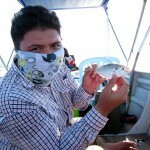 It some how does not complete the purpose as the most of our fishing outing cover both Salt and Fresh water outing. Thus, I decided to go with the smallest range of Bucket Mouth series or Versus Meiho BM-5000. The size dimension as stated in the official website is 440 x 293 x 293mm and made of impact resistance co-polymer. It is a hard box and all the component are built with excellent quality. It came in with a variety of color at different size. So the BM-5000 came in 2 different color, bright orange with blue trim or Black with Gray trim. 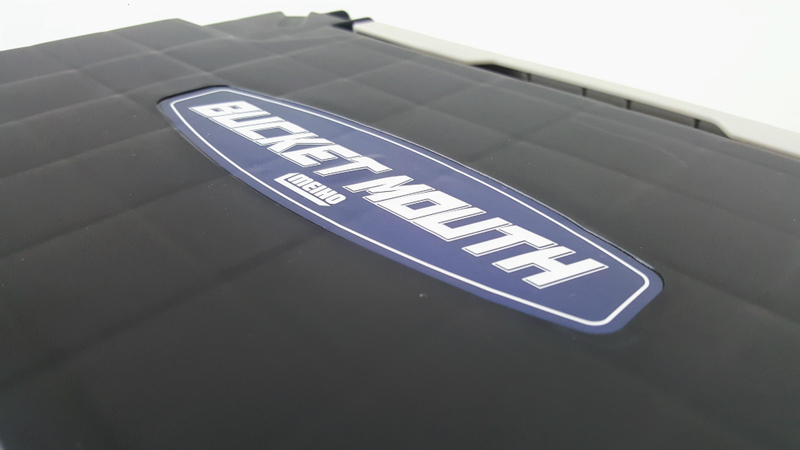 Bucket Mouth is one of the flagship product from Versus Meiho, Japan. 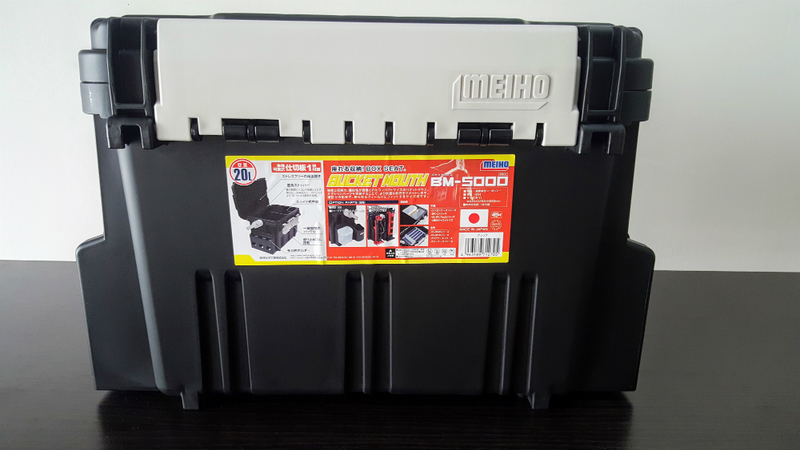 Meiho BM-5000 is the smallest size tackle box in the Bucket Mouth Series. It is what to expect from a product that is made in Japan. Exceptional quality. The BM-5000 has two level compartment area. The large area that has a segregation slot to match any setting set by the angler. The top compartment has a small area but movable from side to side. 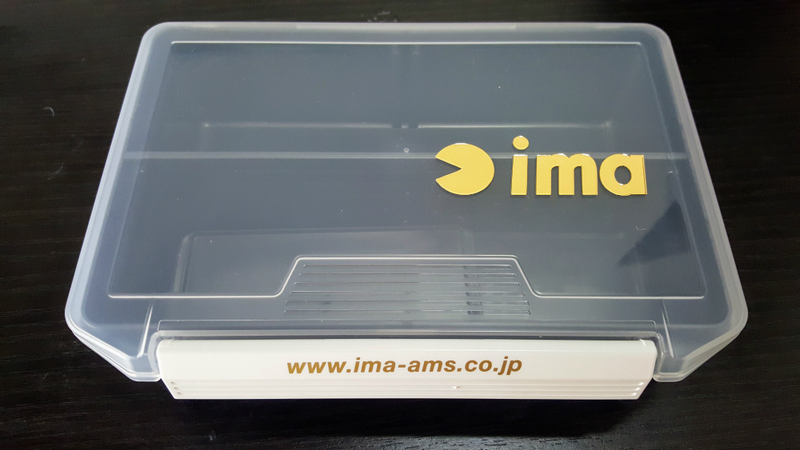 It can fit 2 M size box while the lower part can fit up to 6-8 small boxes. More than enough for any fishing outing. The tricky part is to understand which box to use and get the right one that fit our daily operations. There are countless selection. Trust me, you will go nuts on the selection available for us to choose from. 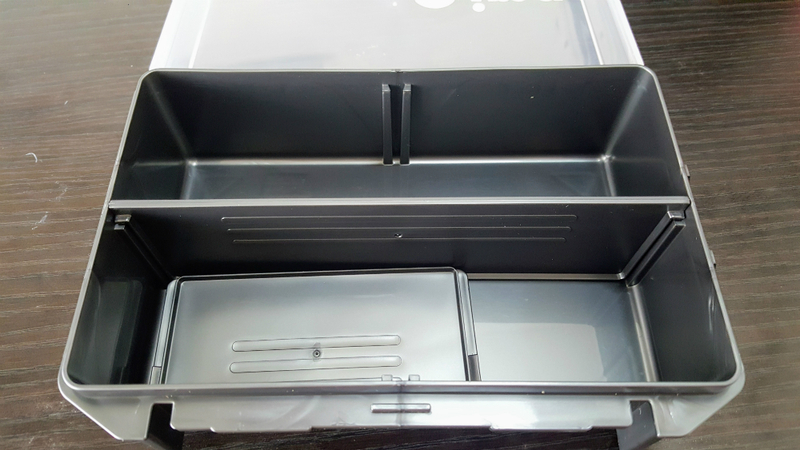 Bigger compartment area at the bottom with an adjustable top compartment that can fit 2 small box. 2 Box chosen for my setup was the Meiho VS-508 and Meiho VS-908. The VS-508 has small adjustable compartment setup that fit small lures or large terminal tackle like treble hooks. The VS-908 is single box, which where I would keep pliers, small lipgrip and scissors. Any small tools that are useful in any fishing trip. Meiho VS508 and Meiho VS908 is selected to our initial storage setup. Meiho-VS908 is a single empty box that fits most small tools. Meiho VS-508 has a small section separator for lures and terminal tackle. Since the first outing with this new box is a freshwater outing. 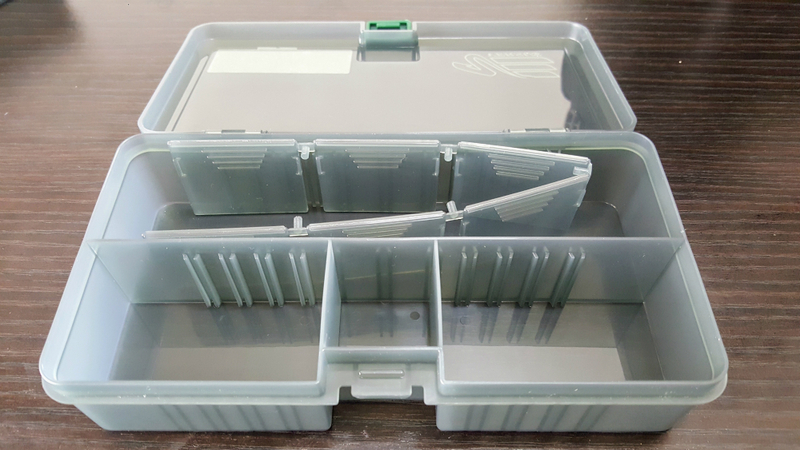 I’ve chosen a lure setup and 2 large Meiho-Ima boxes are used to filled in the usual lures I use for freshwater fishing. I don’t have much but the selection is good enough for any location around Malaysia. The large lure box fit nicely into the BM-5000. This what I like about Meiho’s product. 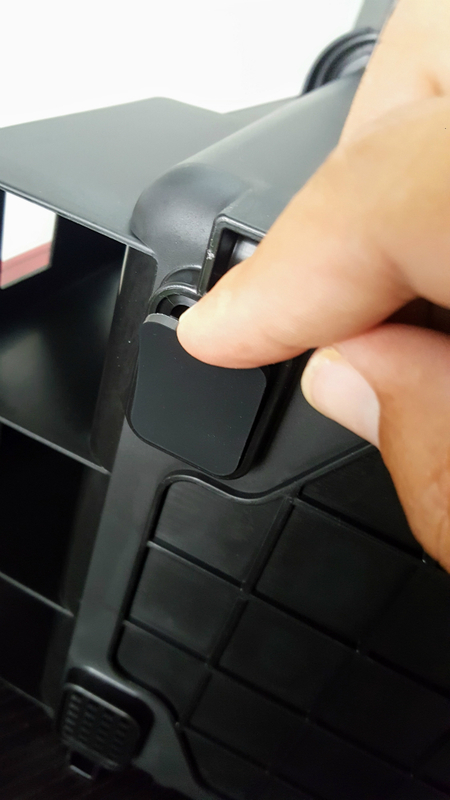 The quality and versatility of the product helps you setup the perfect storage system for me. All made to perfectly compliment one another. Meiho's collaboration with top Japanese made lure to make a special box. 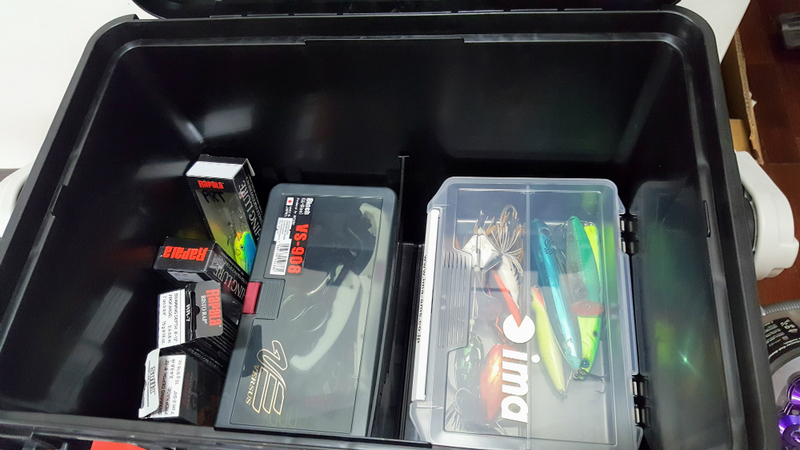 Large box that can fit larger lure or more lure. 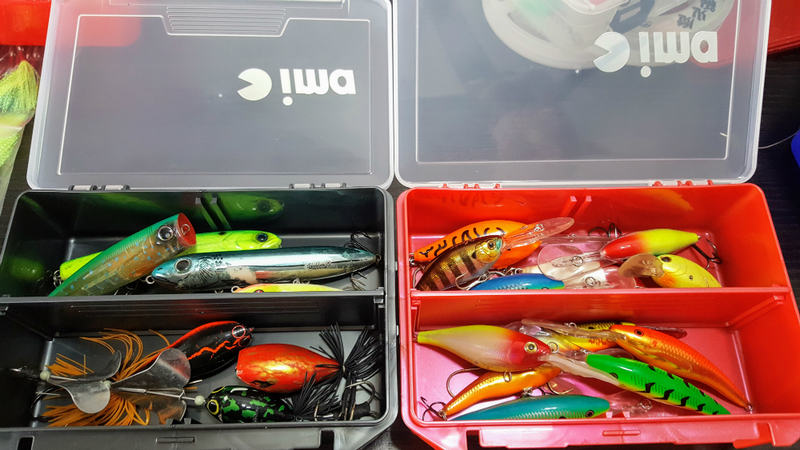 I segregate topwater and deep crank lures in two different box. I’ve got all the box ready and now to arrange it within the large compartment area. A perfect fit! Other than small boxes and tray system, the Bucket Mouth has also other accessories that can be installed on the outer body. Cup holder, external compartment and rod holder. Wicked stuff. I’ve got myself a nice Rod Stand by Meiho which I will explain further in detail in the next upcoming post. Once I have everything installed. It’s time to install the grip pad that are given together with this beautiful box. Its a non-slip material which will make you box stand firm in any condition. Overall its worth paying the money to get a good storage system that fit 100% your need. I’ve been around tough condition and nothing more annoying than a wet tackle box which eventually will damage our loved terminal tackle. The BM-5000 is the smallest of the range and it fit my nicely. Plus nothing can be wrong when you are buying a Japanese made product. I hope this give you some idea on this whole Meiho System works and get yours now from Anglers Planet. All boxes fit nicely as it was meant to compliment other Meiho Product. Non-Slip material is installed at the bottom of the box. To ensure the box stays put in any condition.